When in 1970s fuel prices jumped because of the first gas crisis of that decade, Honda came there with its Civic that was indeed a neat solution. 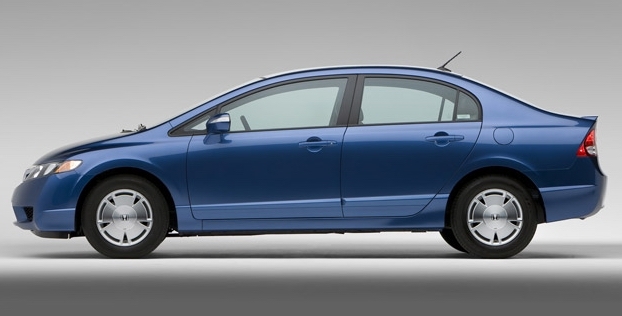 The Civic was a real big hit with its space-efficient dimensions, 40mpg fuel economy and reliable nature. Though the Civic was much smaller than automotive luminaries like the Vega, Gremlin and Pinto, it had light sporty feel and a lot more room for passengers. Now after more than three decades, the fuel prices have jumped again and savvy consumers are again marching towards Honda dealers in search of another neat solution. 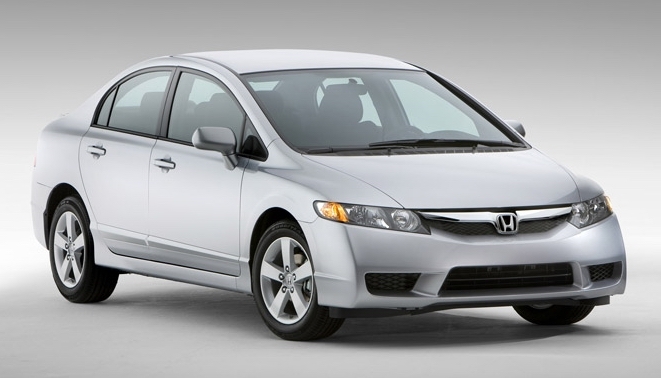 But the 2009 Honda Civic is much more luxurious and larger than that of disco era Civic. 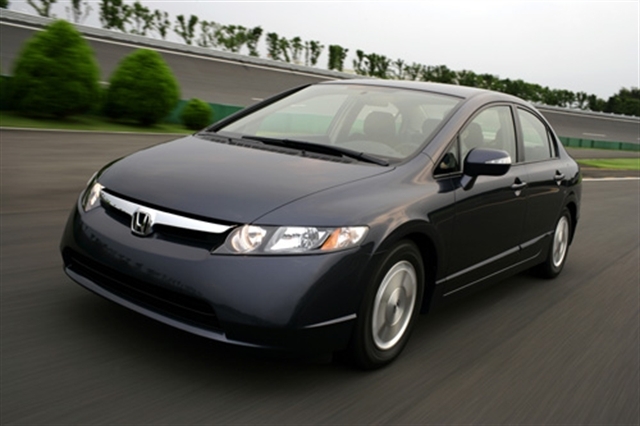 As a sedan or coupe, the 2009 Honda Civic is a small available car and they both have five main trim levels including DX, LX, EX, EX-L and Si. 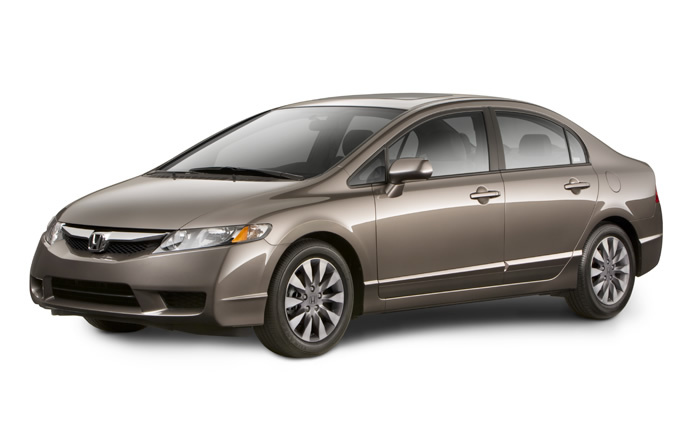 Honda is also offering the DX Value Package, the Hybrid, the LX-S and the GX on the Civic sedan. The DX has been developed for those who have a very tight budget. It provides little more than 15-inch steel wheels, a tilt/telescoping steering wheel, height-adjustable driver seat, power windows. Its new DX Value Package offers air-conditioning and CD/MP3 audio system with audio jack. Its well-known midgrade LX has plus 16-inch wheels, keyless entry, full power accessories, cruise control and a folding rear seat. 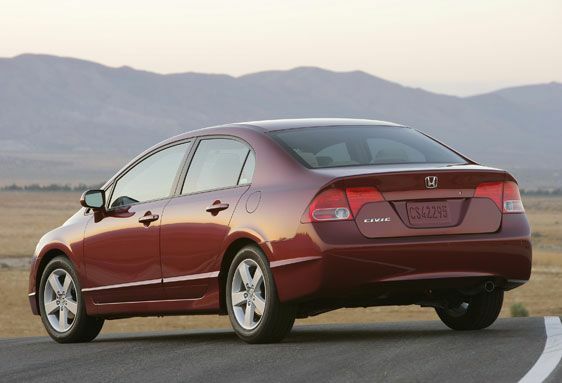 In the LX-S, there is a chrome exhaust outlet, alloy wheels a rear spoiler and front sport seats. Its DX, LX and EX models have been powered with a four-cylinder engine (1.8 liter) it can produce 140 horsepower and 128 pound-feet of torque. 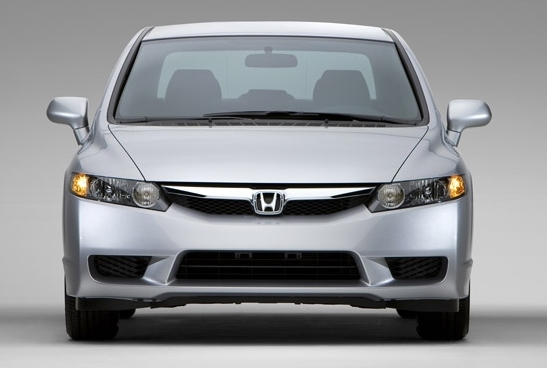 The power is given to the front wheels through a five-speed manual transmission. 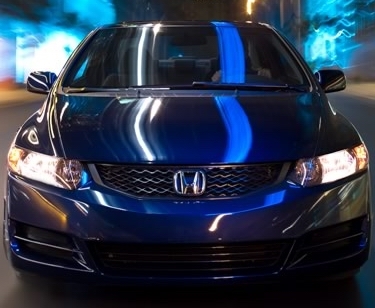 The Civic sedan can cover zero to 60 mph in 9.6 seconds. On the other hand, there is a 1.8 liter engine in the GX, but you have to fuel it by clean-burning compressed natural gas and it produces 113 horse powers. In terms of tailpipe emissions, the GX is the cleanest mass-production car of the US. So far safety is concerned; there are front-seat side airbags, active front head restraints and full-length side curtain airbags in all Civics. They have standard antilock brakes. In EX and Si models, there are four-wheel discs while the other models have rear drums. EX-L, Hybrid and Si trims have stability control, but others don’t have this. 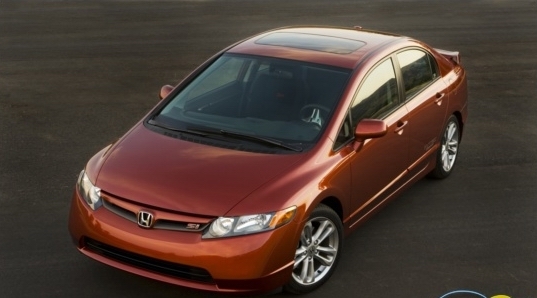 In terms of room, refinement and interior storage, the Honda Civic is, indeed, one of the best available small cars. There is 12 cubic feet of trunk space in Regular Civic sedans, but it fells about 10 for the Hybrid and 6 for the GX, as the hardware of their respective power trains take up enough space. 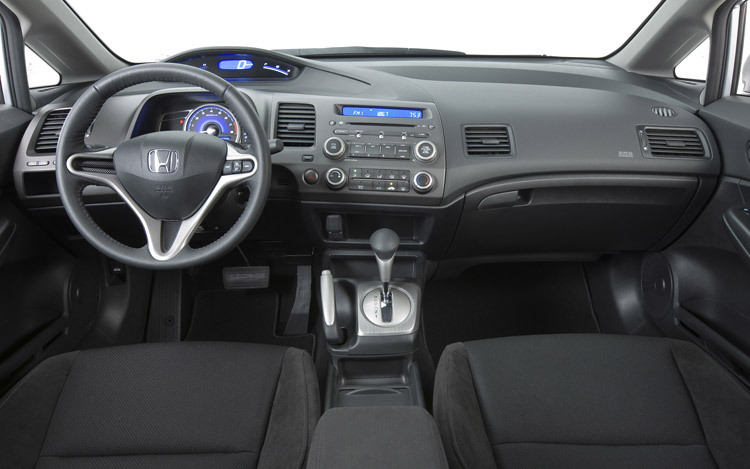 Suspension and steering work nicely together in the 2009 Honda Civic and it gives the car an awesome confident feel on city roads, highways and streets. 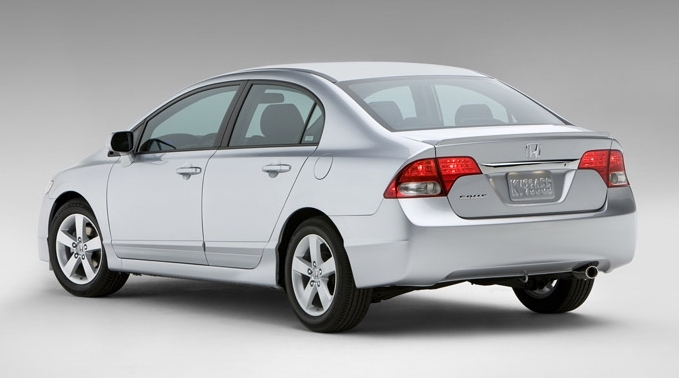 The Civic Hybrid and natural-gas GX are somewhat slow, but no model is meant for supreme acceleration anyway.